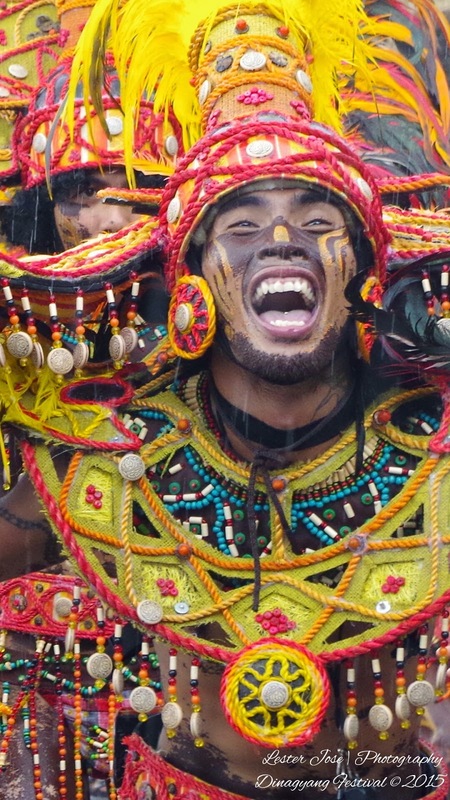 Home » » DINAGYANG 2015 | Sum It Up To The Top! 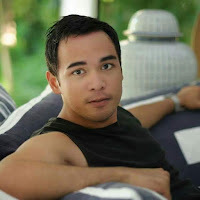 *Dinagyang- from its root word "dagyang" means to make happy. It is being celebrated to honor how the rich culture of the natives accepted and embraced Christianity and reverence to the Holy Child Jesus. 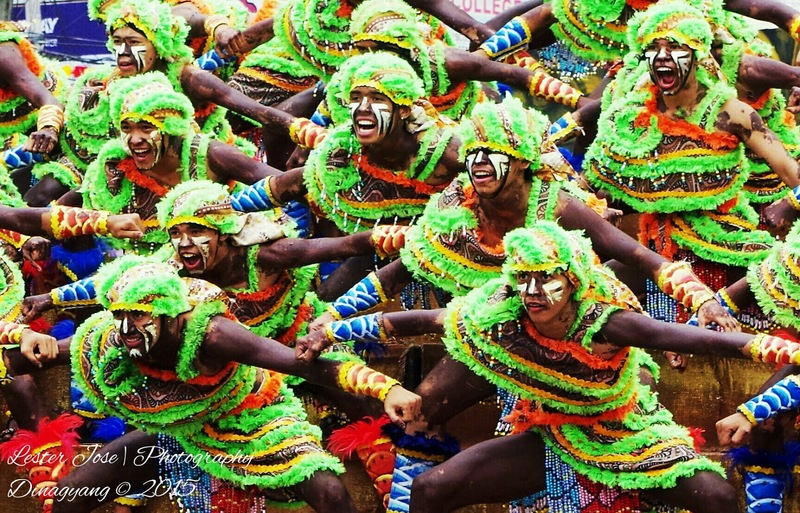 It is being celebrated by dance competitions being performed in three stage areas simultaneously, after which the competing tribes roam around the whole city to showcase their costumes and of course to take picture with the people and do the selfie. This year, Dinagyang council celebrates the First Philippine Festival Costume Expo, a parade of the best costumes in the country that is being carried by pick-up vehicles. snaking in the metropolis. The Dinagyang's year tagline, "Sum It Up to the Top" defines where Dinagyang is heading for 2015 as country prepares for the big events like Papal Visit, APEC Summit Meeting, ASEAN and Philippine Visit Year. If you ready the word SUM IT, you will arrive at word "SUMMIT" which the Dinagyang is aiming to achieve. From this competition, each tribe gives their very best to perform the cultural dance with it astonishing and spectacular costumes. All of them danced in synchronize with the natural sounds being played by their co-performers. You will feel the Filipino blood in you and where you really came from before the foreign conquerors had gone to our country. You will feel how strong, solid and intact to them the culture that until now is being preserve by the Ilonggos from the way the execute their cultural dance at the stage. From this celebration, lots of local and foreign tourists visit and join this major event which they can share to all people they come along and spread them how rich and meaning culture we have as compared to other nations. VIVA PIT SENOR!!! | VIVA STO. NINO!! !